I was nominated for the annual Influencers Awards Ceremony in Monte Carlo this year and I spent 4 months and 7 fittings to bring what I can only describe as my dream Pallas Couture gown to life and documented every step of the way from the conceptualisation, to the initial sketches to the final fitting before whisking the dress off to Monaco! 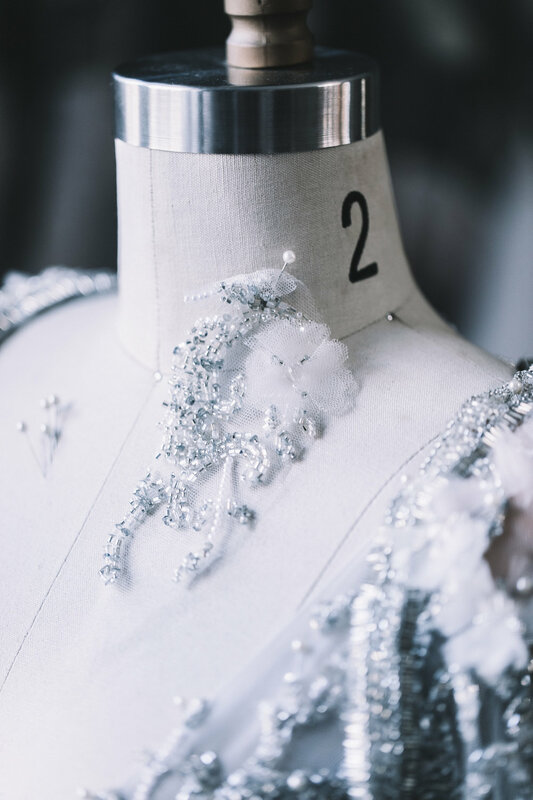 It has truly been such a humbling journey and I am so grateful to have been able to create my modern fairytale gown with the talented ateliers in Sydney. A special thank you to Joy, renowned in the Australian bridal industry with decades of experience in the world of haute couture for this beautiful gown. It was truly an honour and a humbling experience to be able to wear one of your couture pieces for this evening. The team worked day and night to ensure that this gown was ready just in time for Monaco!